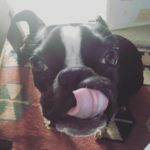 Does anyone have Experience with their Boston getting Car Sick? 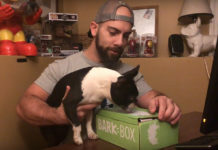 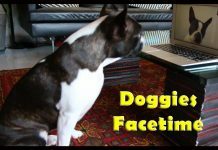 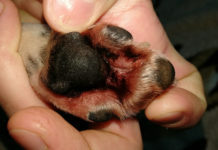 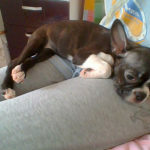 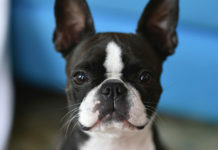 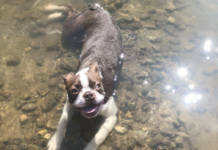 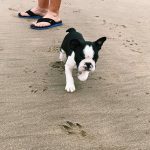 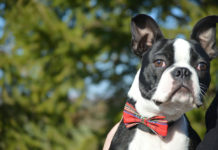 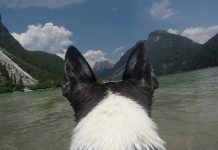 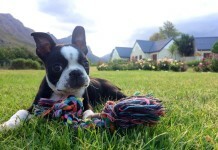 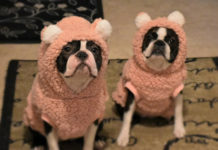 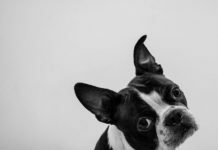 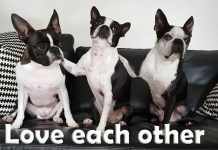 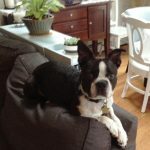 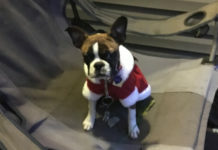 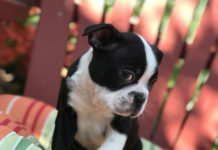 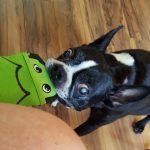 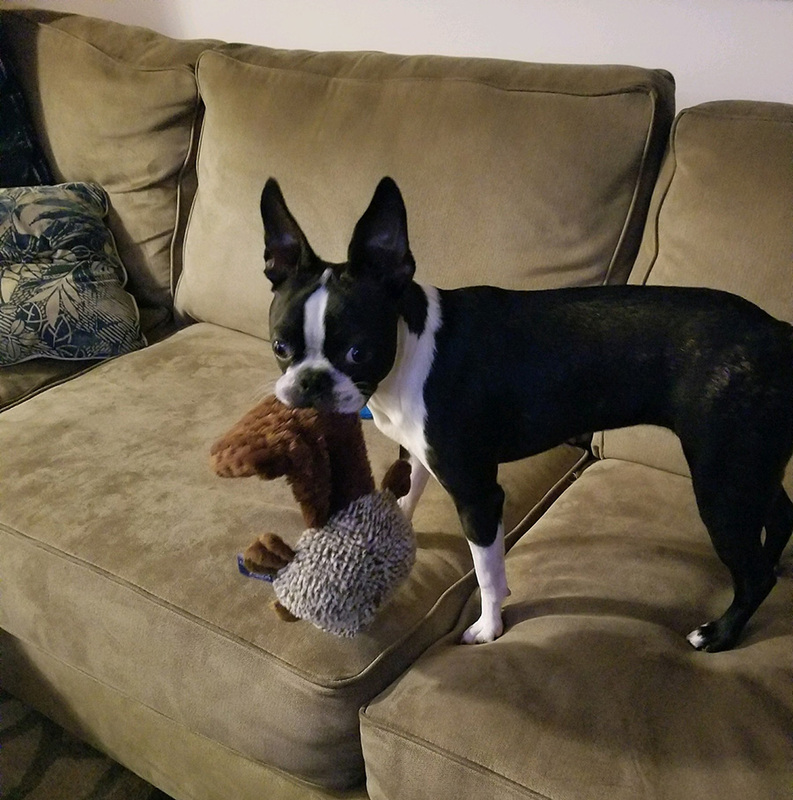 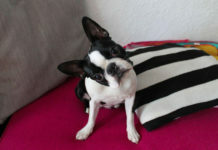 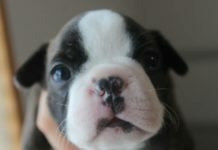 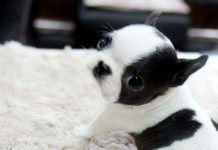 Here is a question from Lori asking other Boston Terrier owners to help her Boston Terrier who is getting car sick. 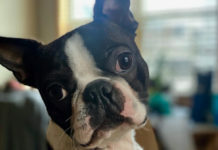 Anyone can Give Advice on Calming Tablets?